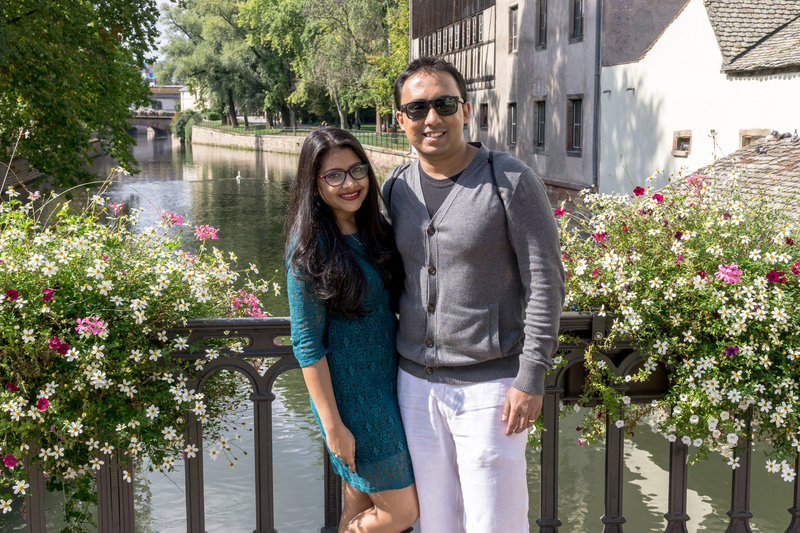 After a sleepy one and half hour flight, we alighted in the most gorgeous city in France. 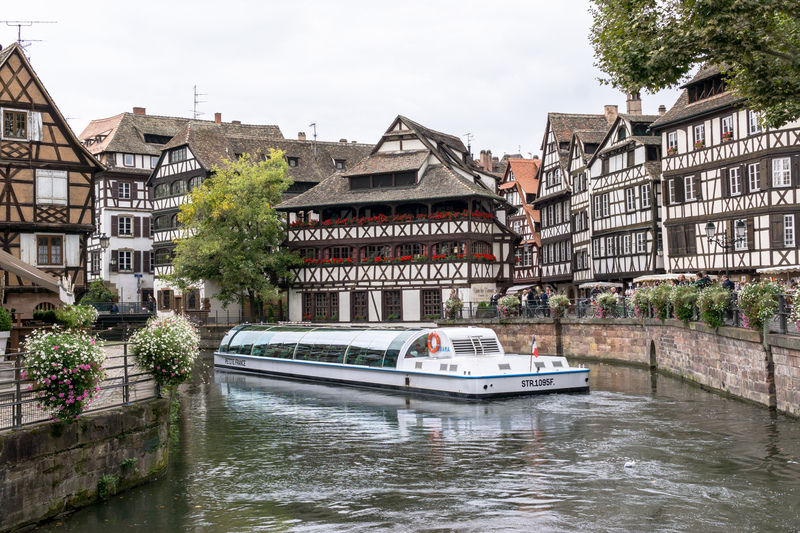 Strasbourg, which sits right on the border of France and Germany is a picturesque city renowned for its canals and cobbled lanes. After checking into our hotel, we headed towards the Cathédrale Notre-Dame de Strasbourg for the ‘Mille Ans’ light show. 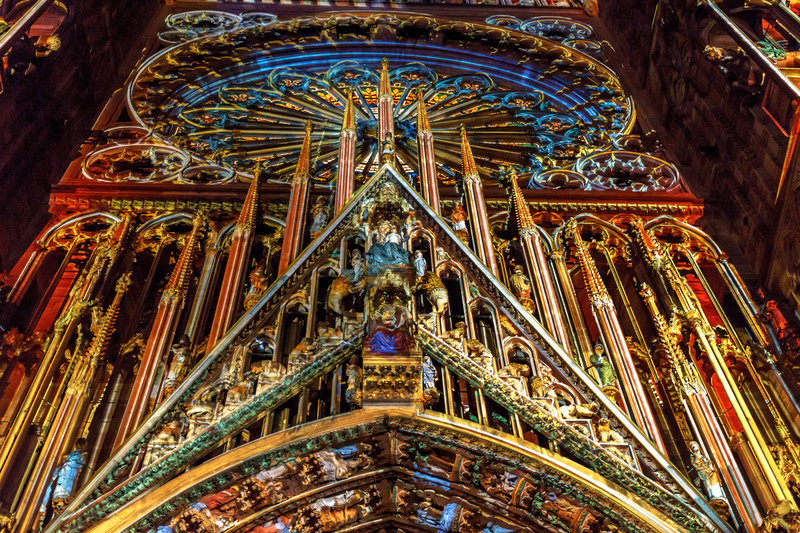 Touted as the emblem of the city, the Cathédrale is acclaimed for its architectural elegance. 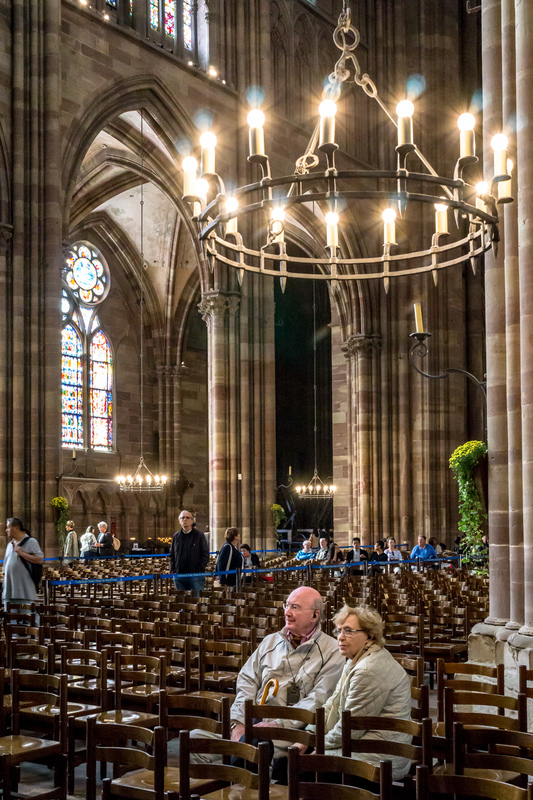 The Romanesque and Gothic structure is truly a sight to behold with its intricate sculptures and stained glass windows. The light show to celebrate the 1000th anniversary of the Cathédrale left us misty eyed and mesmerised. It was one of the most magical experiences – sitting under the starry sky and looking at the majestic Cathédrale light up in colours. 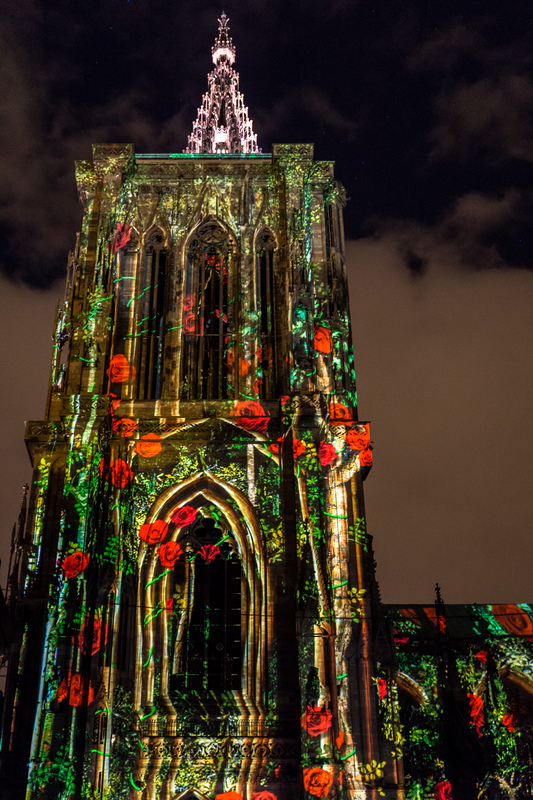 Designed by digital-projection artist, Skertzò, the video-mapping show brings the Cathédrale to life with hauntingly beautiful music. Truly transfixing! After watching the spectacle, we spent the evening ambling through the lanes looking at everything with a wonder. A satisfying meal of pizza and risotto later, we headed back to our hotel to rest for the day. Following a hearty breakfast the next morning, we set out to explore this magnificent city. Since it was a week of festivities, we had free access to enter the Cathédrale and all the museums. We spent the entire morning inside the Cathédrale marvelling at the craftsmanship – the astronomical clock is truly a work of art. 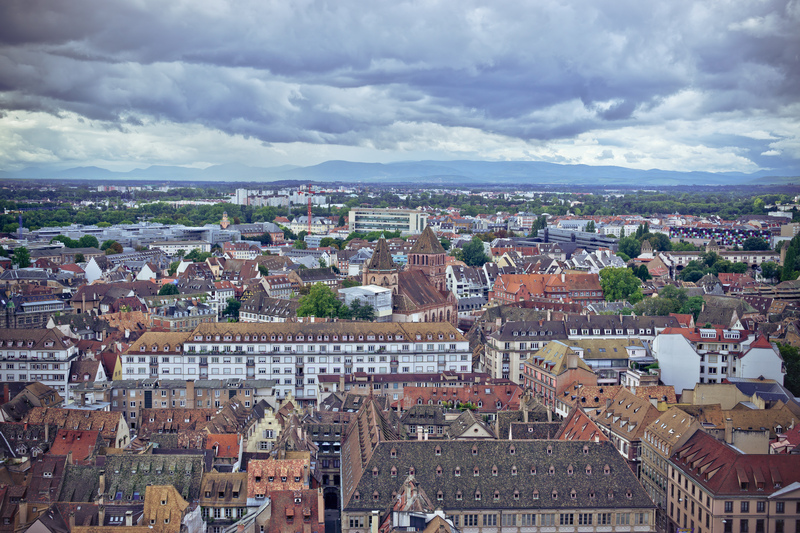 In spite of the light showers, we decided to climb the Cathédrale to enjoy a panoramic view of the city. Once you get through the hurdle of climbing 330 stairs, you’re rewarded with the most breathtaking view of the city. We sat there basking in the beauty of this moment. 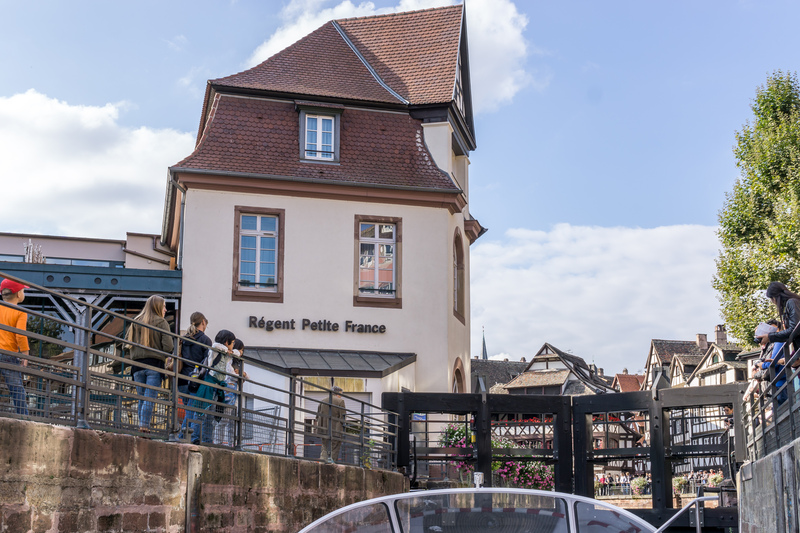 After exploring a few museums, we headed towards Petite France. 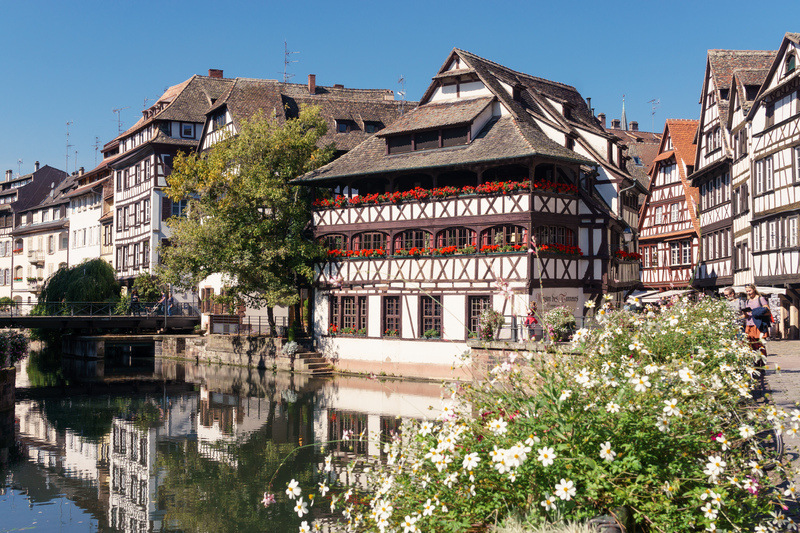 Considered as the historical centre of the city, Petit France is an otherworldly beauty with half-timbered houses and spectacular waterways. 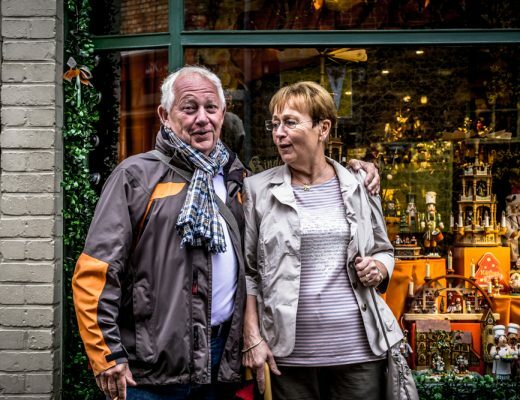 We spent hours promenading through the tiny lanes photographing everything in our memories. After wandering around for a while, we sat down to have lunch at La Corde Á Linge. 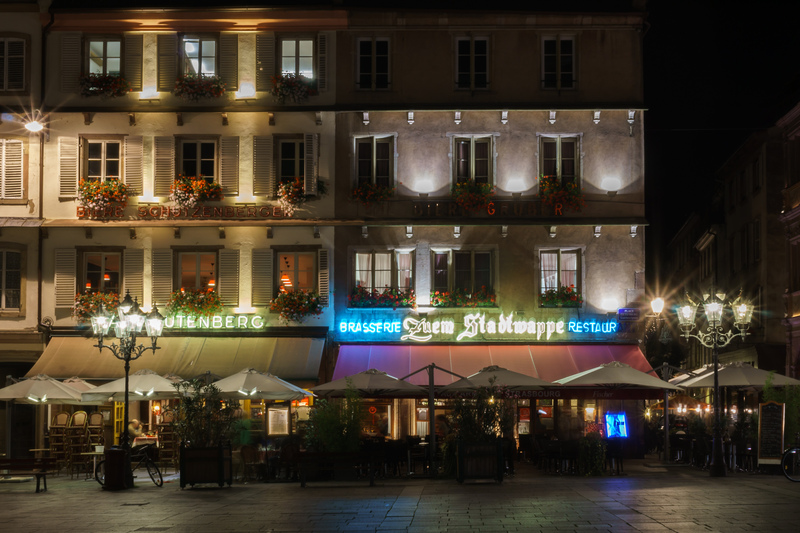 Overlooking the canals and gingerbread-style houses, this restaurant serves up authentic Alsatian food. 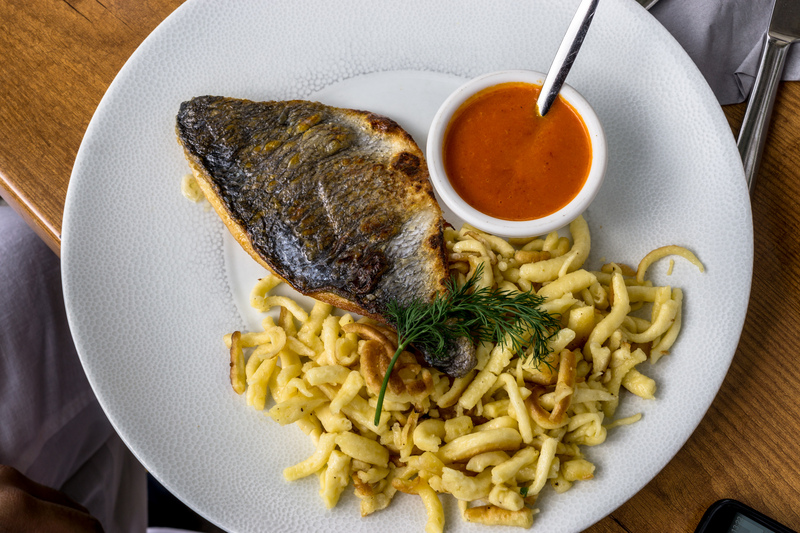 We had a gastronomic experience with Alsatian food. We relished the traditional Alsatian pasta cooked in tomato sauce with fresh herbs and topped with a generous sprinkling of Parmesan. The fish cooked in delectable red onion compote and Riesling sauce was simply divine. After that heavenly lunch, we made it just in time for our city boat tour. If you don’t have a lot of time, we suggest you do this because it takes you through all the popular attractions. Finally we ended our day by going for the light show because no matter how many times you see it, it’ll give you goose bumps. We rounded off another fabulous day with a hearty Indian meal. 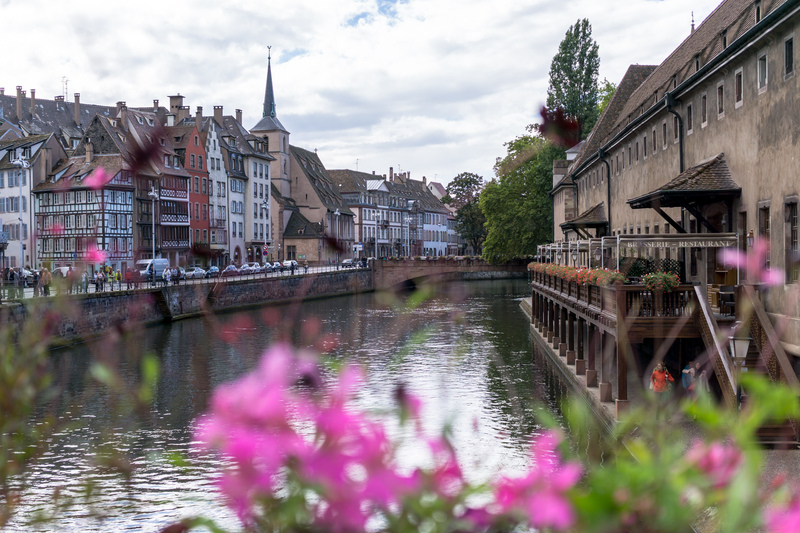 Strasbourg is a bewitching city that offers a breathtaking sensory and gastronomical experience. We departed from here feeling happy and content. 1) We found a brilliant deal on Holiday Pirates, flights + hotel came up to £180 per person from London Gatwick. 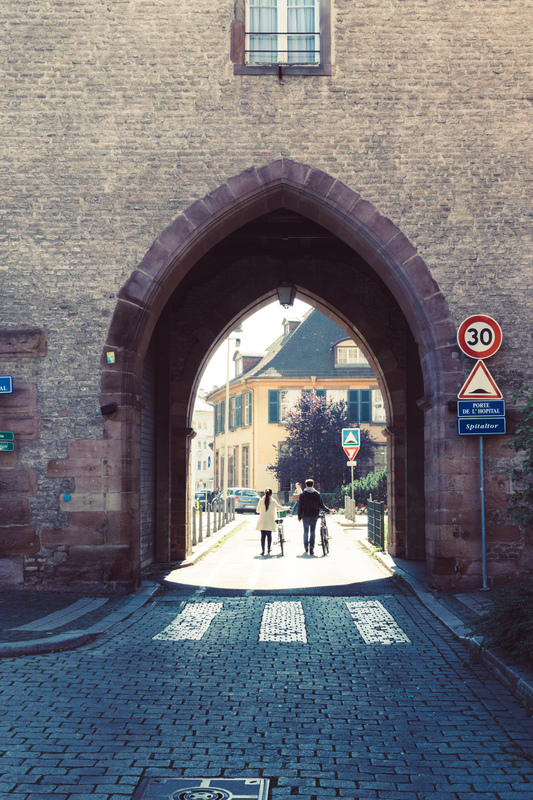 2) As soon as you clear immigration head towards your right and look for Entzheim-Aeroport Railway Station which is beside the car hire section. Trains going to Strasbourg are on platform A and you will need to buy your ticket at one of the automated ticket machines. You can buy a ticket for €2.40 (one-way) to Strasbourg Railway Station. 3) Comfort Hotel, Montagne Verte is centrally located, albeit a little small, it is clean and comfortable. The staff are extremely friendly and helpful. 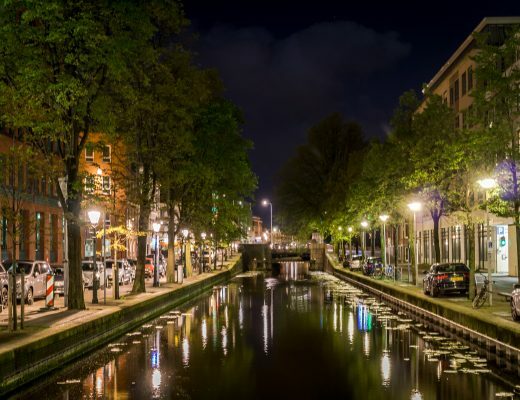 4) The tram stop is 5 minutes away from the hotel, and it takes roughly about 10 minutes to get to the heart of the city. 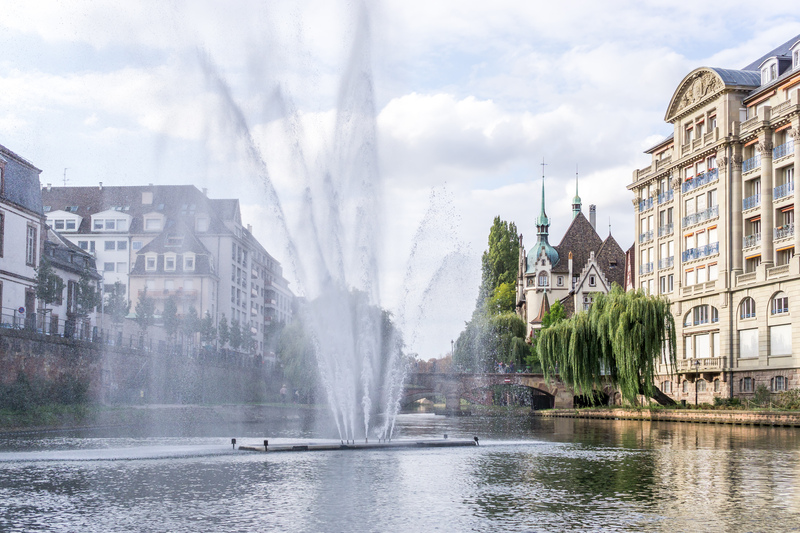 5) The Strasbourg pass priced at 18,90 € per adult gives you access to all the popular museums and other attractions. 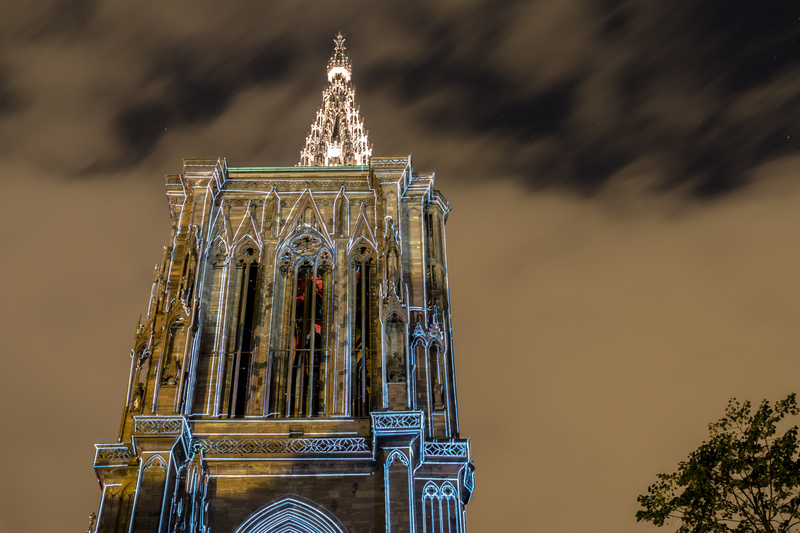 7) If you’re planning to climb the Cathédrale (which we recommend you should), make sure you carry a bottle of water with you. 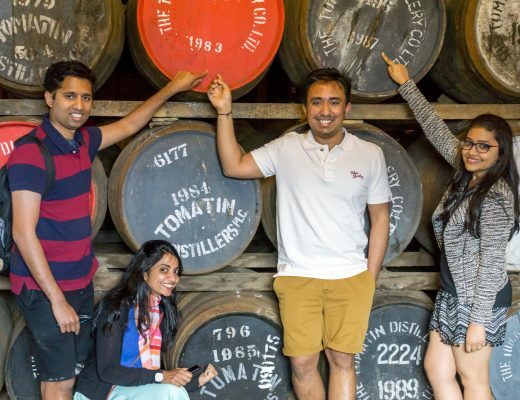 8) The boat tour is extremely popular so we suggest booking well in advance. 9) If you’re looking to grab a quick bite in Petite France, Mezzo Di Pasta is a must-visit.